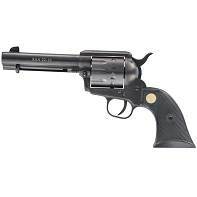 In response to customer's demand for this excellent revolver in a common, easy to reload centerfire cartridge, Chiappa Firearms is pleased to introduce the SAA 1873 Regulator in .38 Special. 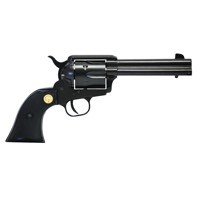 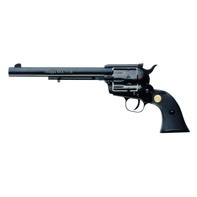 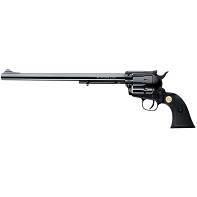 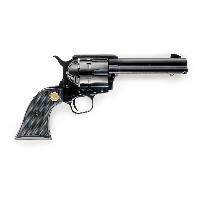 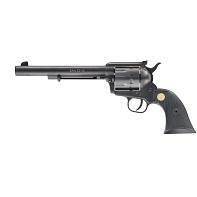 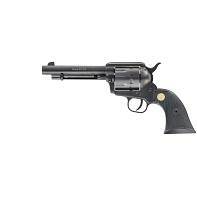 This revolver features a fixed front sight on a 4.75” barrel and black polymer grips. 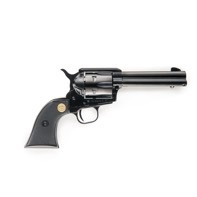 Easy and fun to shoot, the Regulator is perfect for competition or plinking.